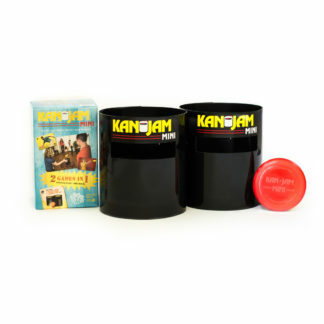 KanJam is one of the Unites States’ greatest recreational games, now available in Canada. 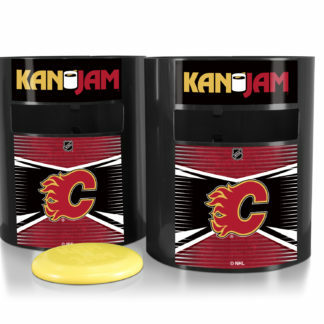 KanJam products are sold in over 5,000 locations across the USA, in 23 countries in Europe, Australia and New Zealand and now available in Canada!! We’ve formed relationships with some of the world’s top retailers, and the coolest independent stores everywhere. 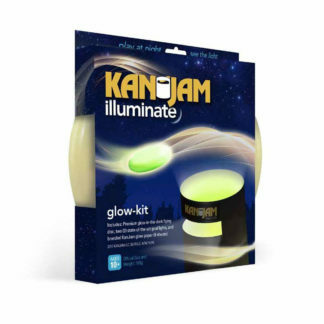 Contact our team using the form on this page if you’re interested in carrying KanJam at your retail store. All authorized KanJam resellers have a responsibility to ensure ongoing compliance with the below policies & requirements to maintain their authorized status. Please review the Requirements & Responsibilities.